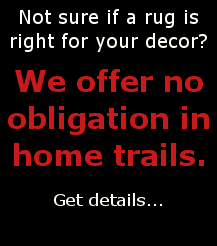 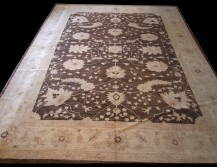 India is one of the largest producers of hand-made oriental rugs. 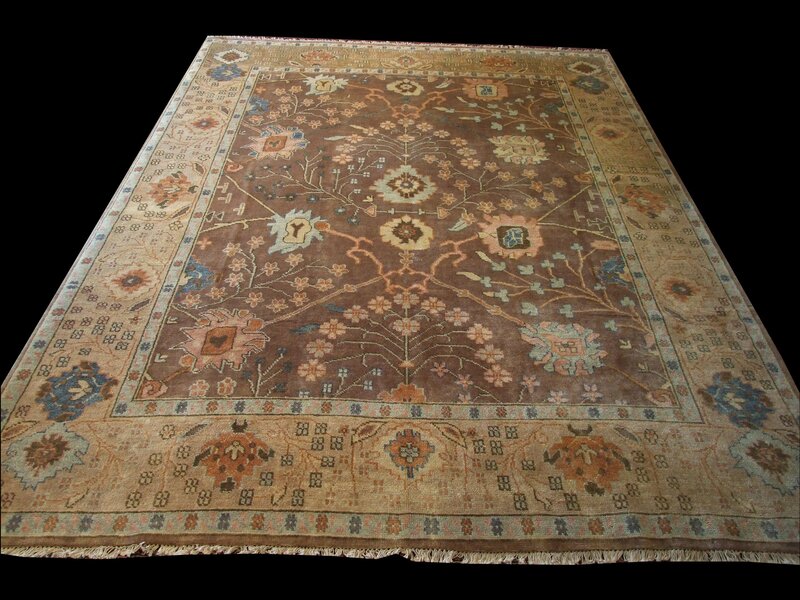 India produced a tremendous amount of Aubusson & Chinese Ming designs from 1960-1980, but the most popular rugs woven throughout the country today are Persian designs. 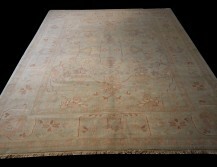 All the most popular designs are being woven today. 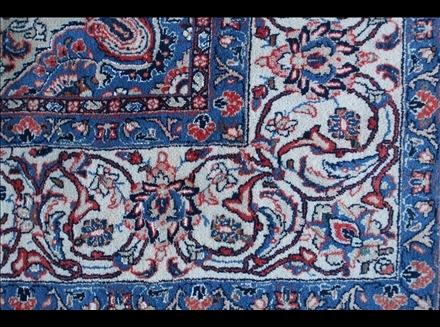 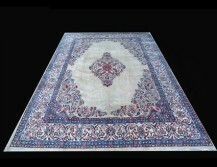 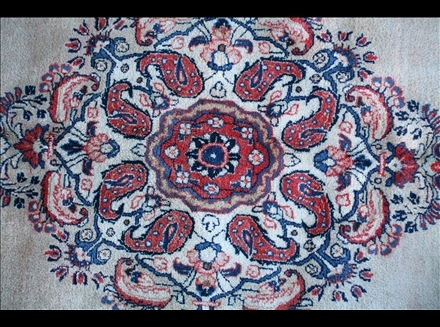 Finely hand-knotted, using vegetable dyes and very fine quality wools.